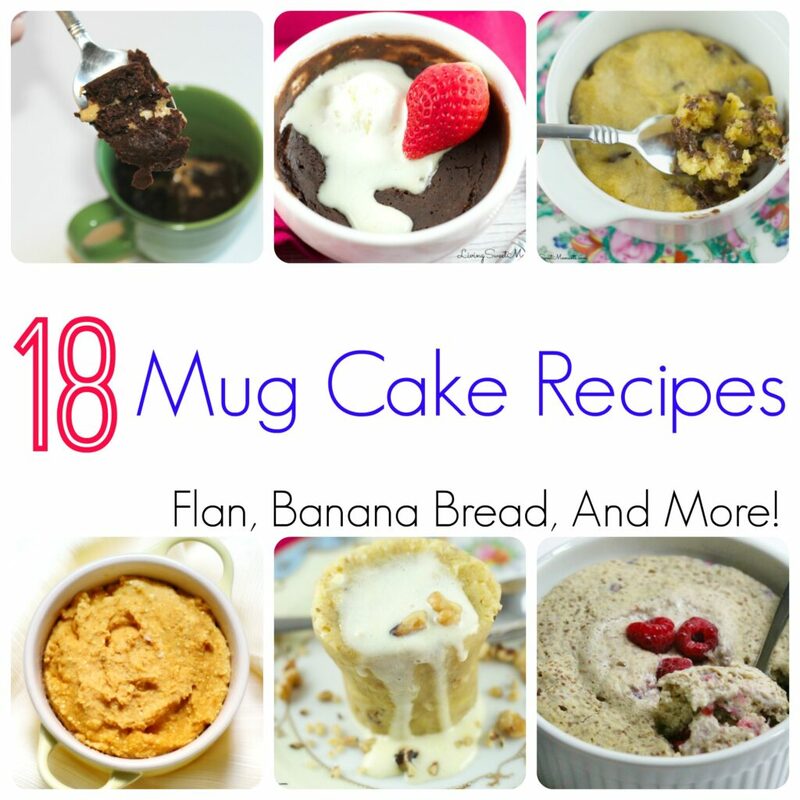 Mug cake recipes are the best things for those of us who crave sweets and want a snack right now! 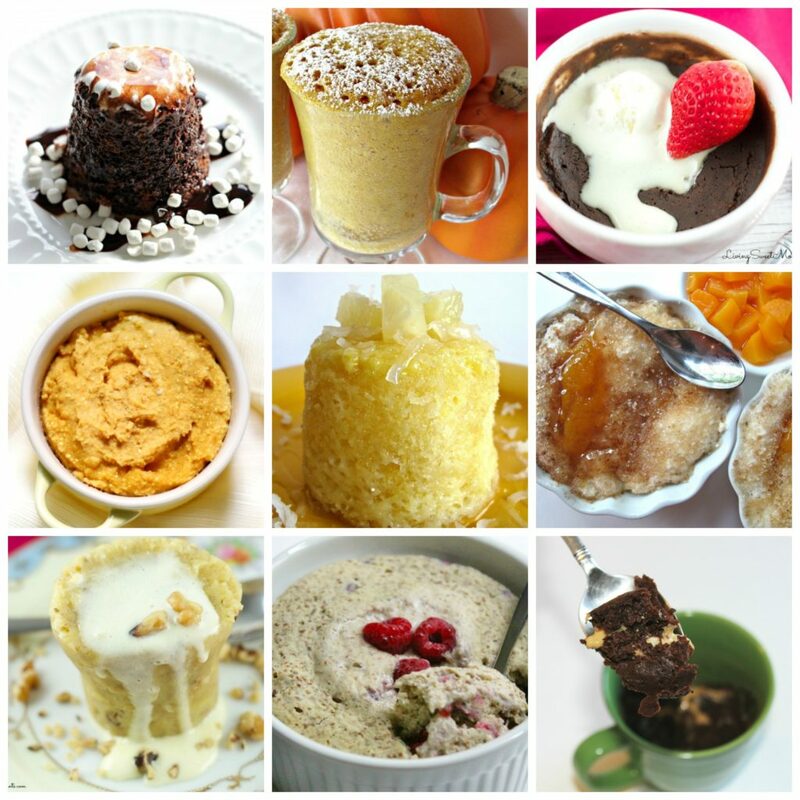 These delicious mug cake recipes can be made to fit any taste buds, from chocolate, sugar cookie, a skinny version, and more! I wanted to share some of these delicious recipes all in one place for you, in case you get a craving! When I’m hungry for just a bit of dessert (or a late night snack) a mug cake is the perfect way to enjoy something sweet without having to make a whole big cookie. Not only that, but a mug cake is always fresh and warm! These recipes are from other bloggers as well as my blog, if you happen to use one of their recipes make sure to leave a comment if you get a second! 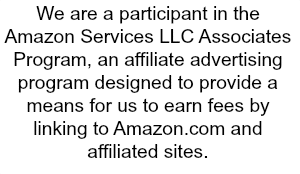 It is hard work and leaving a comment helps let them know all their hard work means something! If you are a huge fan of mugs like me, then you will enjoy getting another excuse to pull a cute mug out! I eat my ice cream in mugs as well, just cause I love them so much! I wanted to share some cute mugs you might like as well to add to your mug collection! I am obsessed with the Hello Gorgeous mug above! 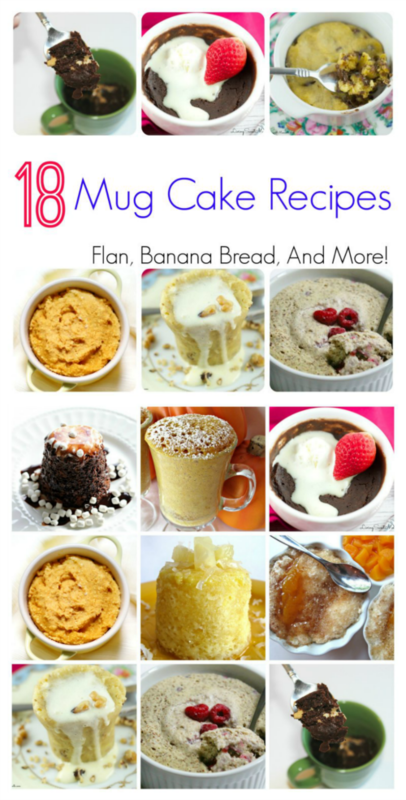 I love cake so much and mug cake is amazing because it is the right amount and so easy to make for one person. I am going to try some of these out!